Will is a filmmaker and photographer specializing in adventure storytelling. Will has no problem getting cold, wet, and dirty in the never-ending quest for the perfect frame. Will brings unbelievable enthusiasm and story telling to these new technologies. 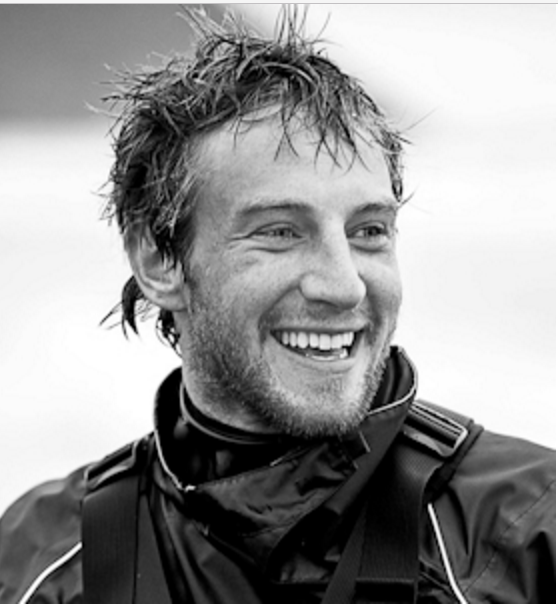 Will has worked with outdoor brands and nonprofits including National Geographic, NRS, Wazee Motion Pictures, Idaho Rivers United, and Canoe & Kayak Magazine to create short films, photos, and stories from places like the the Colorado Plateau, the jungles of Laos, and remote gorges in the Tibetan Plateau, to name a few. Eli is a photographer and videographer, who is all about coming up with creative solutions to get the shot in efficient new ways. Eli has traveled to all seven continents capturing wildlife, landscapes, and stories. Recently inspired by new technology he has jumped into aerial photography and cinematography as well as 360 media.